Volnutt for N64 gen pls. Well, if Roy is an Amiibo.....Soul selling is confirmed. We'll definitely get a comic about it eventually, but I hope she doesn't show him unconditional sympathy. It'd ruin his character if his return didn't come with some sort of cruel twist attached. Leon could technically count as a N64 representative as well - though if his depiction were to draw more from RE2, not having a Claire alt would be unforgivable. If NVC happens im expecting an HD version of the Tatsunoko Vs Capcom style. What im personally expecting regarding this hypothetical game. "Here comes a new challenger" text and jingle from SF2, street fighter 2 theme starts to play. "Ryu rises up to the challenge!" Play rest of the trailer, at the end you see mario being thrown down to the ground by ryu a bit beaten, as he steps up Link and captain falcon step in behind him, camera switches to Ryu, Viewtiful joe and Zero step behind Ryu, screen goes to black "Nintendo" appears, then "capcom", then "Present", and boom, trailer for Nintendo vs Capcom. All DLC will get Amiibo. I wouldn't be surprised if there are games out or coming that already has stuff for these Amiibo. 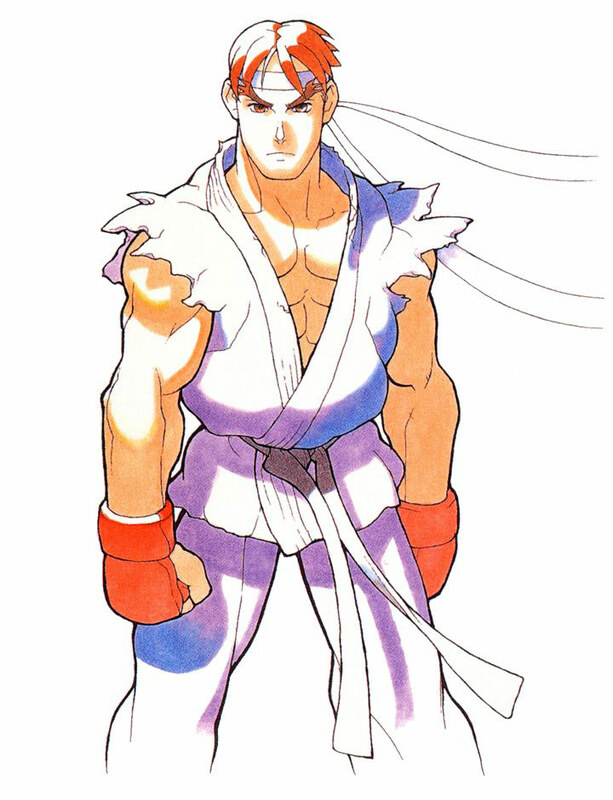 Everybody has been talking about Ryu being pretty much confirmed for a long time, but I wonder, what is the story behind that? When was it leaked and how? People still bitching about more sword users like swords are so outlandish lol. Love it. I hope they give Ryu a sword just to watch you people complain. I realise that - hell, I liked him in Melee, I played Roy to my little brother's Marth (tried to give him an advantage to even things up) but a newcomer would generate way more hype and be time better spent imo. That and a Wii U. You can have my money now, Ninty. I mean, even Aqua from if would be cool, she uses lances. At least we finally got a magic user. Mega Man Volnutt could represent Capcom on the N64. It doesn't matter that he's also a part of Mega Man's Final Smash! I almost fell for this. Well done! Roy, Ryu, and Dreamland were all data mined from the Mewtwo patch. That's why it's in quotes. Too many swords in Smash, but more people who use their fists and feet would be fine. More Landmasters too, please! The leaves on Wispy seem to be a little more detailed on Dream Land 64. It seems to have been touched up slightly. Fanservice. Plus we got ryu and he definetly won't be the last newcomer. Ah ok, thanks. When was this? Dreams are being made man! 2015! Surely Nintendo know people data mine. Why wouldn't they be more careful with the data they include in updates? People are upset about Ryu finally being included in Smash Bros.? Relooking at the VF & Tekken costumes, I'm kind of surprised we didn't get costumes from SF. Like, Ryu, Ken, &/or Chun-Li could've worked for Brawler. Doesn't he have Lil Mac face though? We could see them in a later update. Also those mii costumes on the top right remind me of Jacky and Akira from Virtua Fighter. They are Virtua Fighter costumes.